You are here: Home / Green Living / Green Cleaning / How to Wash Workout Clothes and Ditch the Stink! If you work out regularly, you need to learn how to wash workout clothes properly if you want to keep them smelling fresh. When the kids went back to school about 2 months ago, I adopted a near daily workout habit. I have always been active with walking and the occasional yoga session but I was determined to work up a sweat every single day. Daily workouts mean that my workout clothes are getting a LOT of use. I’m washing workout clothes just about every day at this point. I have noticed that no matter how many times I wash my fitness clothing, it doesn’t always smell fresh when it comes out of the dryer. Exercise clothes tend to absorb the odors of your body during your workout. That stink is hard to get rid of! Exercise is an important part of setting realistic health goals. However, you do have to properly care for your workout gear or you will end up wasting an awful lot of money. Here are a few tips on how to care for workout clothes to keep them smelling fresher longer without harsh chemical sprays or expensive laundry aids. Letting your damp, smelly workout clothes sit in a pile or in your bag after your workout will only cause mold and bacteria to grow. Even if you can’t wash workout clothes immediately, you should at least hang them up to dry. Want to know how to remove perspiration odor from clothes? Don’t just throw your workout clothes in the washing machine and turn it on. Let your exercise clothes soak to help rid them of odor. Put 1 part vinegar into 5 parts water in the kitchen sink or use the soak setting on your washing machine. Sprinkle in a bit of baking soda and a few drops of tea tree oil. 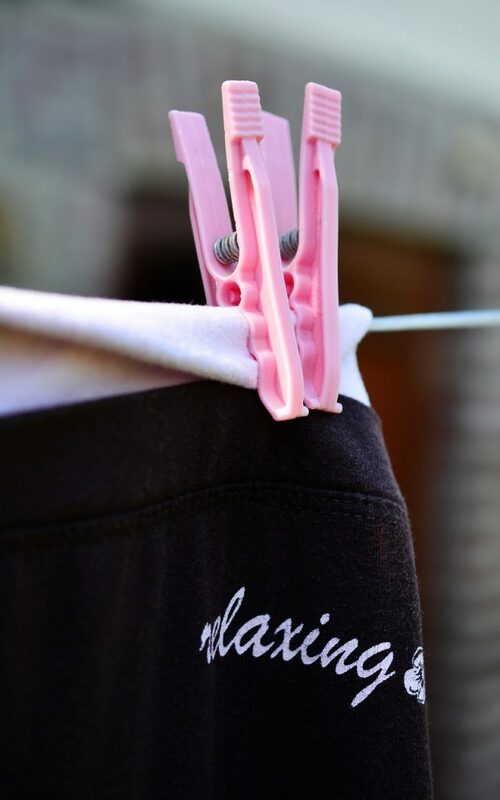 Let your workout clothes soak for about 30 minutes prior to washing. Baking soda is a great way to remove underarm odor naturally. Fabric softeners leave a residue behind on your clothes which can mess with the moisture wicking properties of many workout clothes. You wont have to remove sweat smell from clothes as often if you avoid fabric softeners! Once you wash workout clothes you want to skip the dryer and hang them on the line in the sun. This will allow the sun to naturally disinfect the clothes and make them smell fresher. Check out the video below to learn how to build or hang an outdoor clothesline! Now you know how to wash workout clothes to get rid of odors. 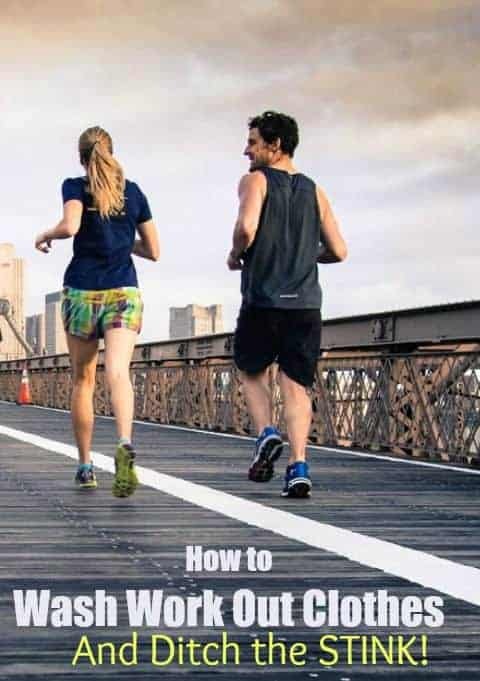 While these tips will help considerably, every once in a while you just need to break down and buy new exercise clothes! If you are looking for a suggestion, I really recommend Prancing Leopard yoga clothes. I got them years ago (you can read my review) and I am still wearing them multiple times a week. I will probably be buying more from them soon since I am working out so often that I keep running out of workout clothes! 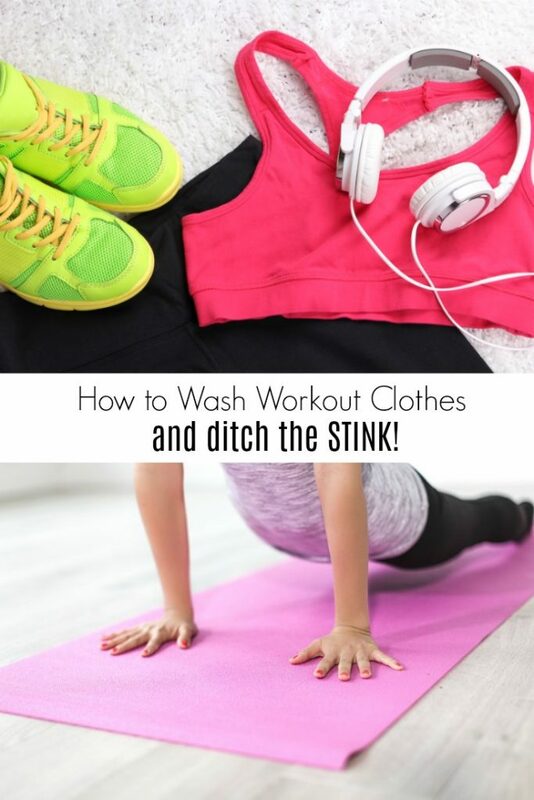 Do you have other tips on how to wash workout clothes? These are great tips. Washing my workout clothes or my husbands when he does yard work is always the worst since I feel like they're never quite as clean as the other stuff. These are great tips! 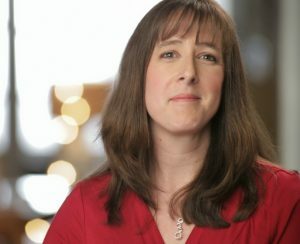 My husband is a coach, so I am going to share this with others mom. Great tips! My husband runs marathons and our son is involved in soccer and t-ball.... so there are so funny smells in our laundry room! I'll definitely be using these ideas to make a difference. Thanks! These are some good tips. I hate that so much workout wear has lots of "special care" instructions on the label - especially since it is clothing you usually can't get away with wearing more than once between washings. Well, everyone know what to wear to the gym, But your article actually covers the most important part of it. People just don't understand that How important it is to wash their gym clothes from time to time. Thank you so much for the amazing tips.